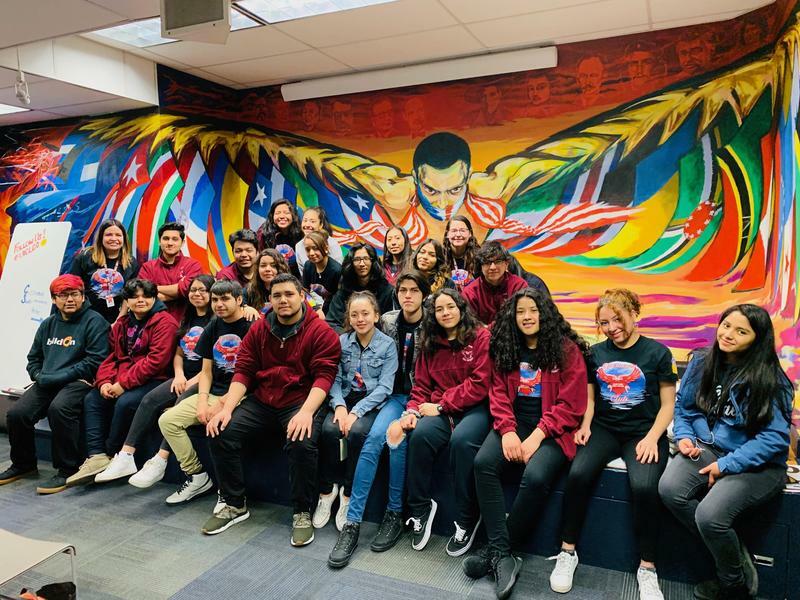 Our Dreamers got to meet UIC students and ask questions about their undocumented alliance group, their heritage garden and what it is like attending UIC! 6th Annual Young Men of Color Summit at Chicago State University! 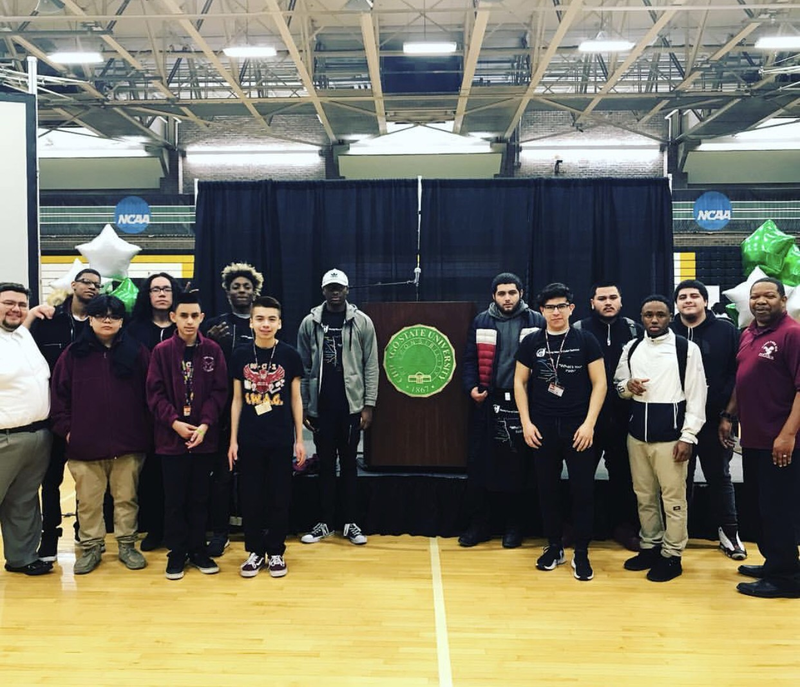 Thirteen students along with Mr.Davis and Corey Medina of the College and Career Center attended the 6th Annual Young Men of Color Summit at Chicago State University on Thursday, March 14th. 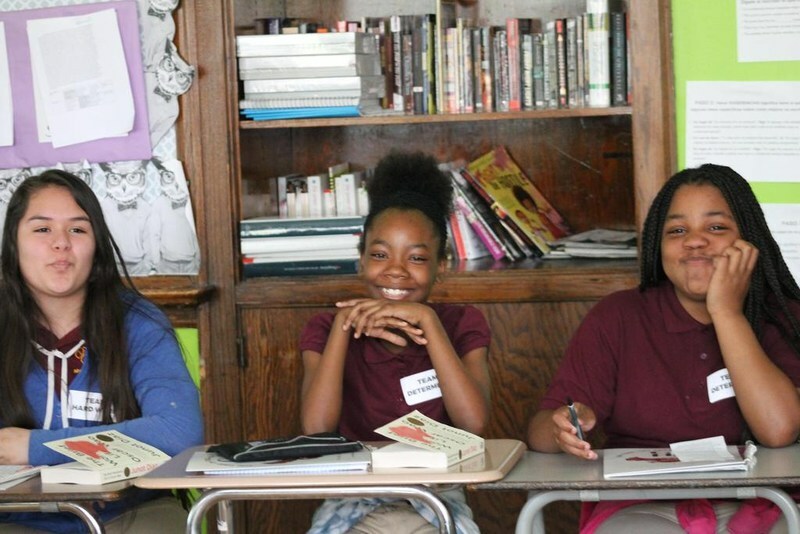 There were some amazing workshops that the students chose from such as Character Does Matter, The Crossroads of Destiny, How To Cure The Disease of Low Expectation, Black Males & Identity, etc. 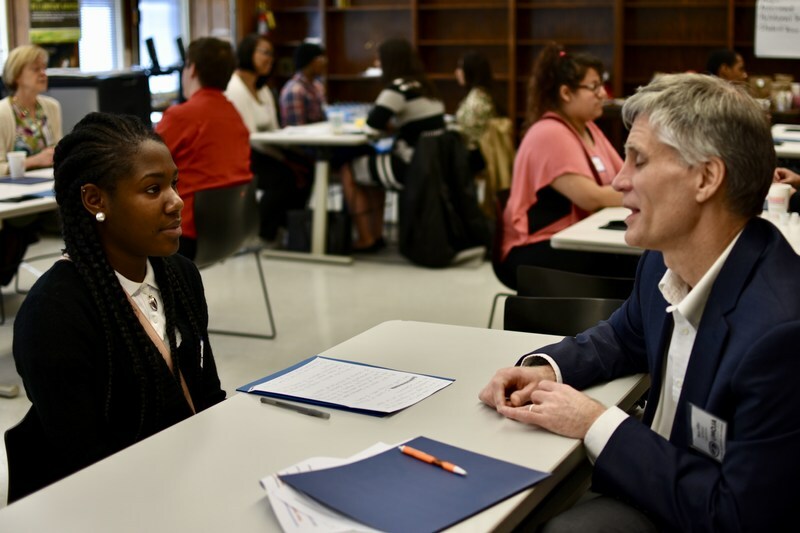 Also, there was a Scholarship Workshop, College and Career Fair and a Resource Fair. These are the students who attended: Antwan Hicks, Ricardo Santiago, Rigo Urquiza, Ivan Sanchez, Luis Gomez, Markus Kilgore, Eduardo Gonzalez, Broderick Sims, Jovanni Bacilio, Jovanny Hernandez, Brandon Dorsey, Jaylen Banks, and Mateo Curiel. Gage Park has S.W.A.G!! Students with Academic Growth! Categories: 95% or higher attendance! C or higher in all content areas! 1 or less misconduct reports! Keep your SWAG tight Gage Park!!! 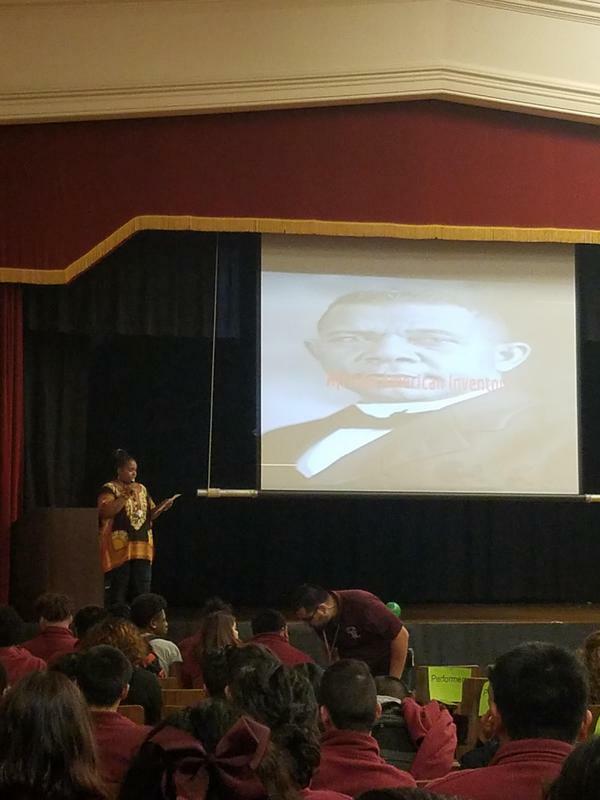 Gage Park celebrated Black History Month with an awesome assembly honoring our ancestors: with a wonderful performance by staff, students, and Gage Park RISE Hip-Hop! 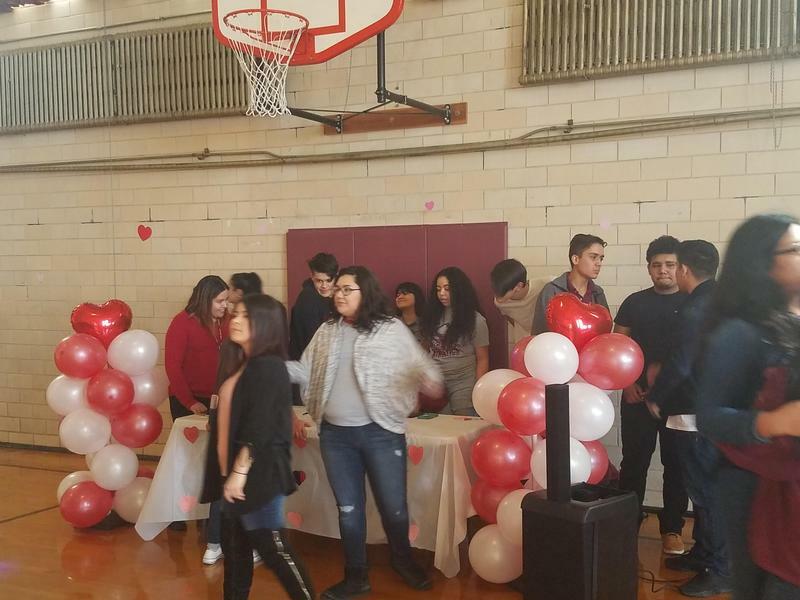 Students dancing during the Valentine's Day dance! 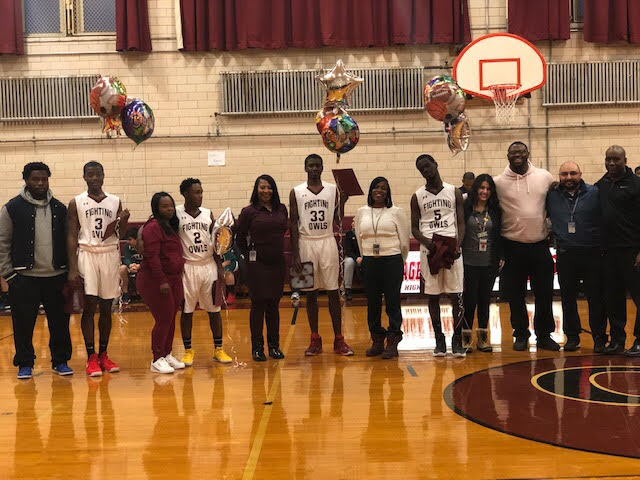 Last school basketball game honored seniors with parents and administration! Gage Park won against Kelly HS Varsity: 55-24 & JV 62-34 GO OWLS!! 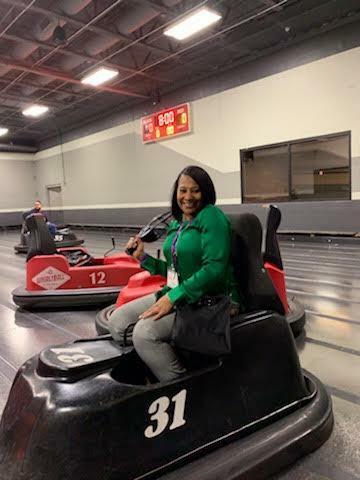 Gage Park staff participated in the CFE Associate Committee Annual WhirlyBall Tournament on Friday 1/25/19! 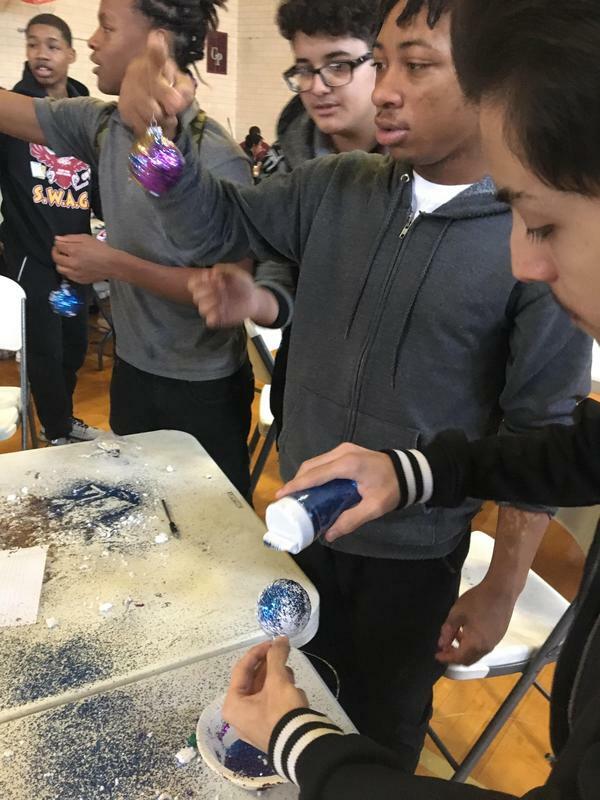 Students who had perfect attendance for the week of December 10, enjoyed making Christmas Ornaments on Friday, December 14, 2018. The week of December 17-21 we had spirit week to celebrate Kris Kringle! 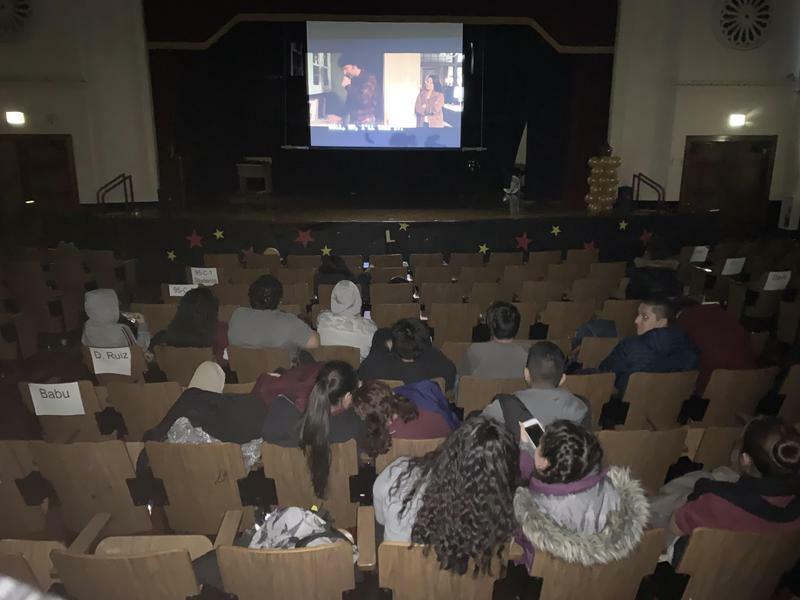 The students at Gage Park enjoyed movie night on December 5th, sponsored by the Dreamer's Club! 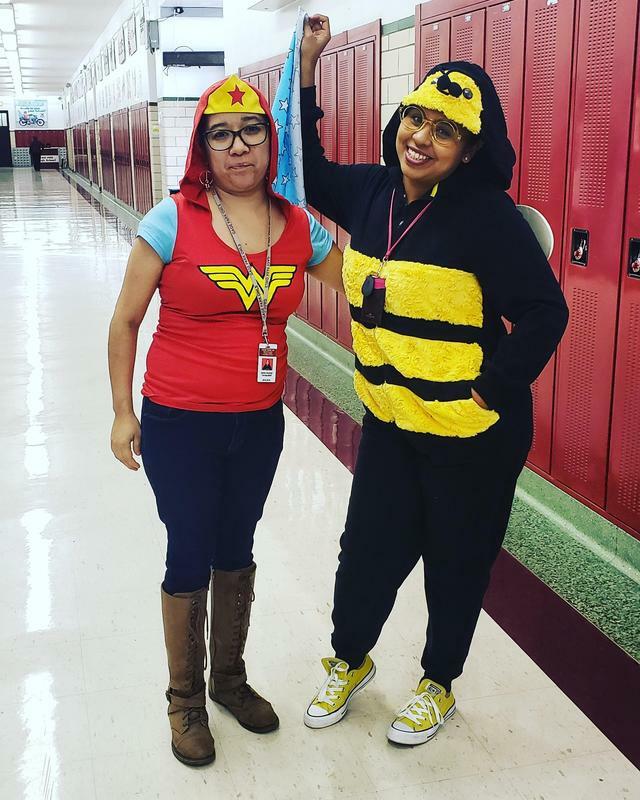 The students and staff members at Gage Park had a spooktacular day on Halloween--BOOOOO!! 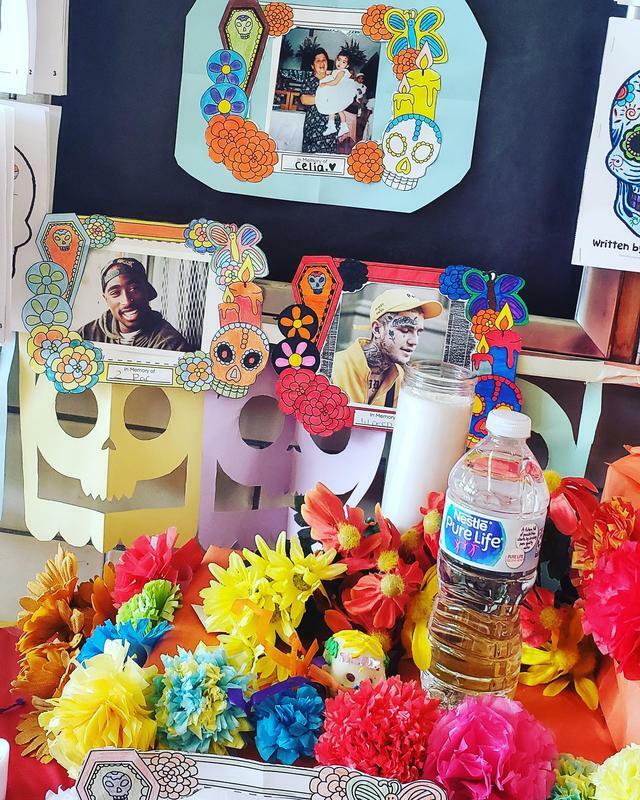 The Day of the Dead (Spanish: Día de Muertos) is a Mexican holiday celebrated throughout Mexico, in particular the Central and South regions, and by people of Mexican heritage elsewhere. The multi-day holiday focuses on gatherings of family and friends to pray for and remember friends and family members who have died, and help support their spiritual journey. In 2008, the tradition was inscribed in the Representative List of the Intangible Cultural Heritage of Humanity by UNESCO. Staff and students celebrated and recognized their love ones by bringing in artifacts that represented them and added them to the beautiful display. 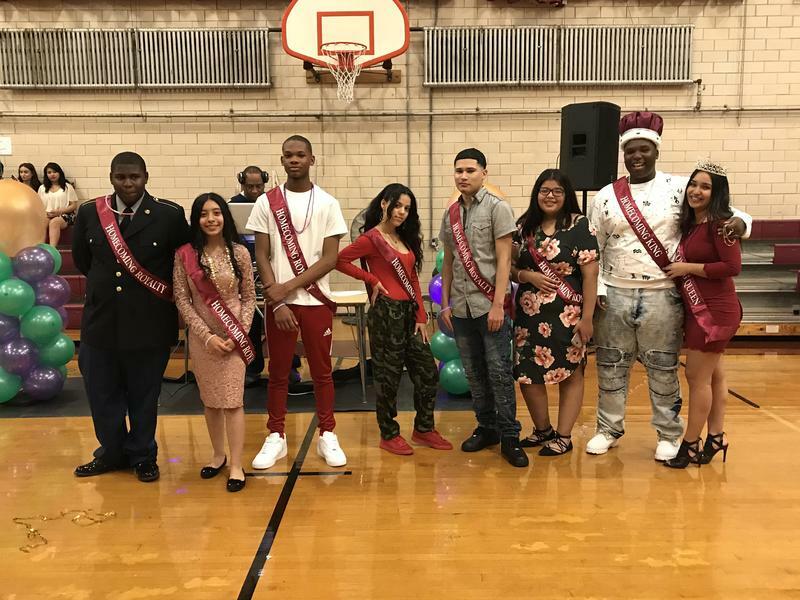 Gage Park High School students had a blast at our Homecoming dance! Students attended the dance and were "dressed to impress!" Check out our Homecoming 2018 court! It’s time to start getting ready for high school and Freshman Connection is a great way to learn about your school before you start. The deadline to apply to freshman connection is July 2nd. 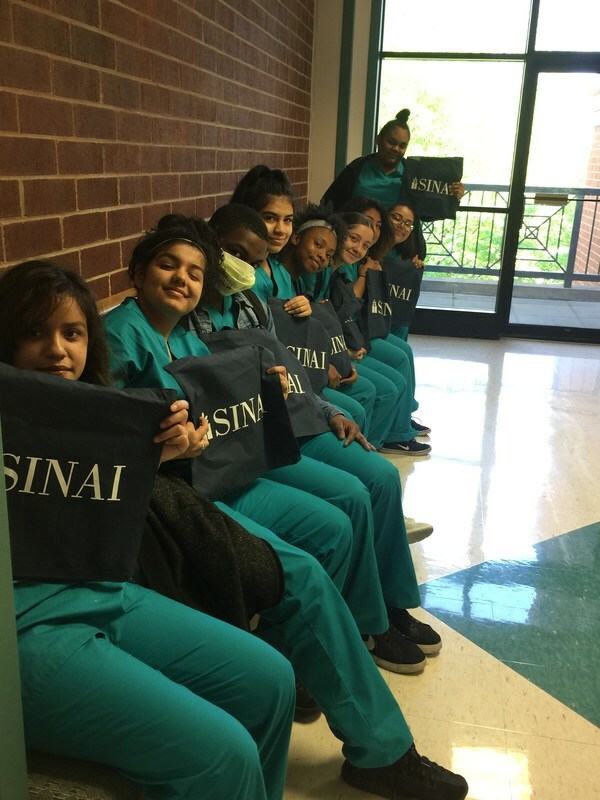 On May 16, 2018 students in the nursing program through a partnership with Instituto del Progreso Latino visited Mt. Sinai Hospital and Lincoln Park Rehabilitation Center. 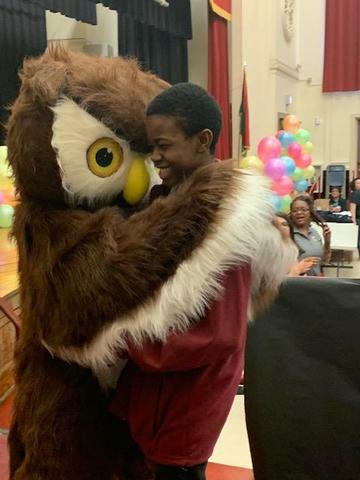 On May 10th, 2018 Mckay 7th and 8th graders visited Gage Park High School to see first hand all the changes and all that it has to offer. 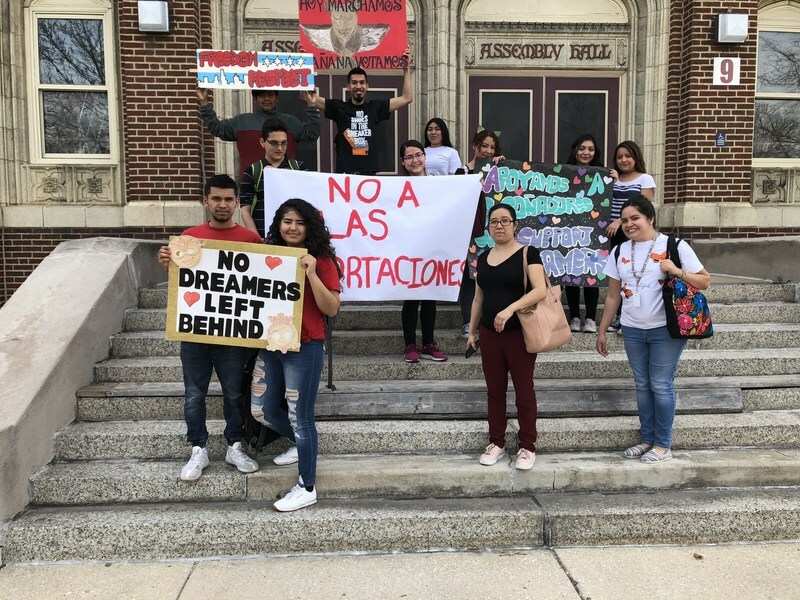 The Gage Park High School Dreamer's club rallied at Gage Park along with other Southwest high school students to highlight the devastating impacts of deportations and for more support for Dreamer's. Senior Day of Action 2018 Was a Hit!!!! Senior Day of Action is a senior class event in which students are given the opportunity to explore their post-secondary plans, learn more about their impact on their school community, and talk with business professionals. 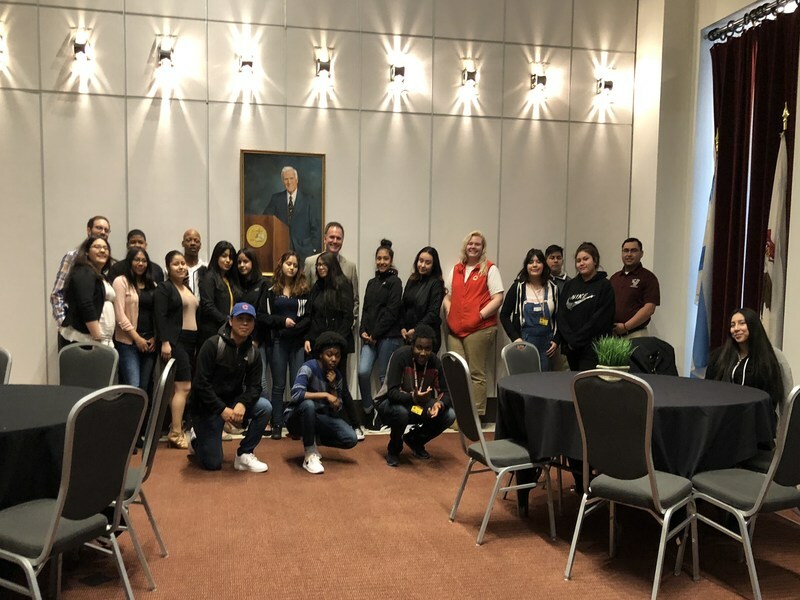 On April 18th a mix of nearly 20 GPHS freshmen and sophomores took a trip to the Northern District of Illinois Federal Courthouse to take part in the William J. Hibbler Schoolhouse to Courthouse event. City Year was busy at work supporting students and families. 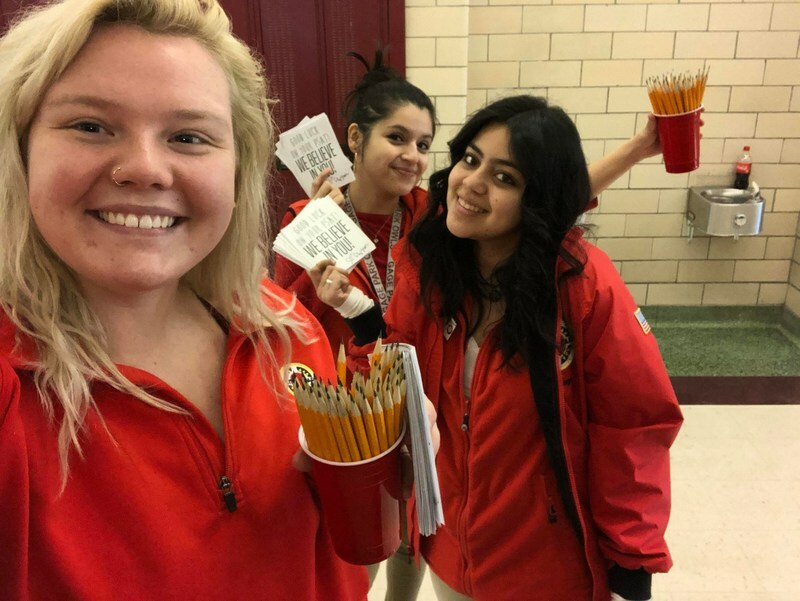 Make sure to take a look at City Year's April News Letter. 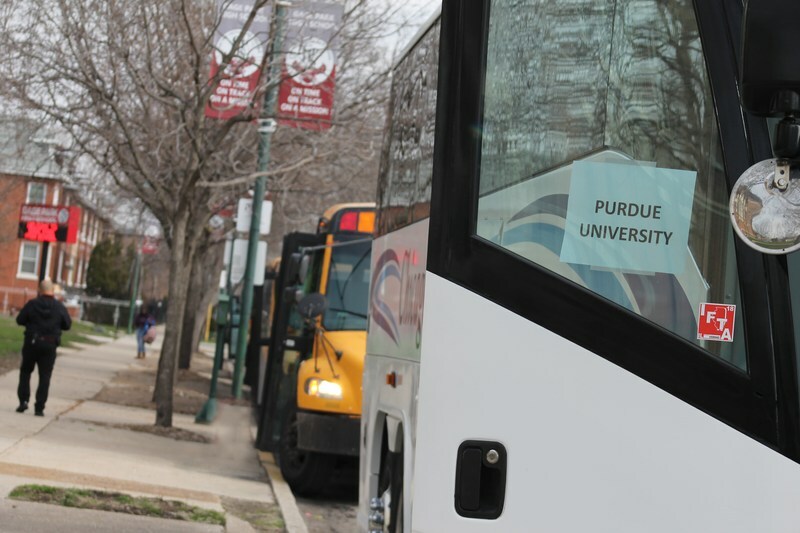 On April 24th every student and staff member will board buses and visit a variety of colleges and universities so students can continue to explore their post-secondary options. 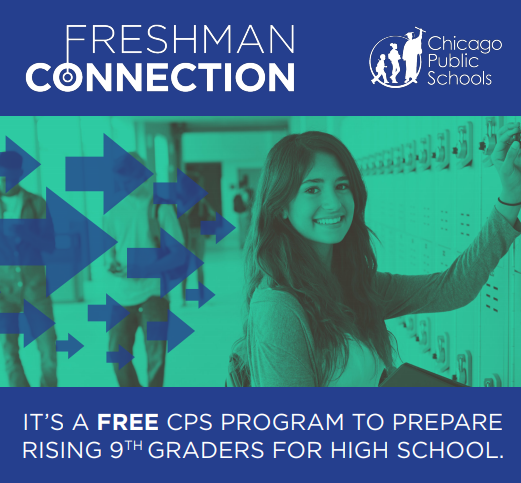 CPS has now made applying to a CPS High School easier. They have centralized and streamlined the applications for nearly every High School and made them avaliable online through the new GoCPS Website. High School application process opens October 2nd, 2017 on the GoCPS site.